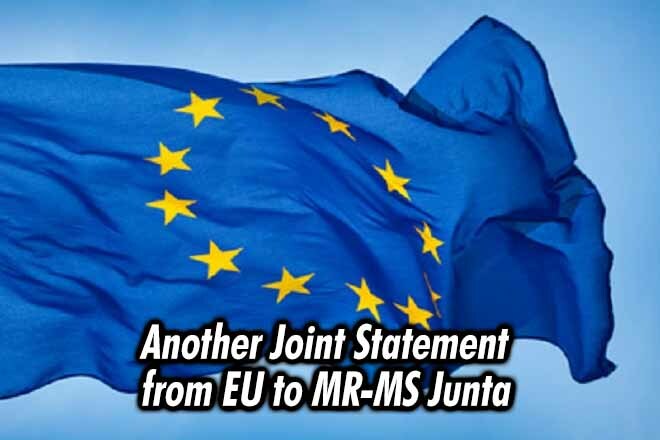 (Lanka e News - 09.Nov.2018, 4.30) The Delegation of the European Union issues the following statement in agreement with the EU Heads of Mission as well as the Ambassadors of Norway and Switzerland resident in Colombo. The Ambassadors of the European Union, France, Germany, Italy, Netherlands, Romania, the High Commissioner of the United Kingdom, as well as the Ambassadors of Norway and Switzerland take note of the summoning of Parliament as indicated in the Gazette. We consider it essential that Parliament be allowed to demonstrate its confidence by voting immediately when reconvened in order to resolve the serious uncertainties currently facing the country. Any further delay could damage Sri Lanka’s international reputation and deter investors. Respect by all stakeholders for the provisions of the constitution will be important to maintain the confidence of the Sri Lankan people in democratic governance and the rule of law.